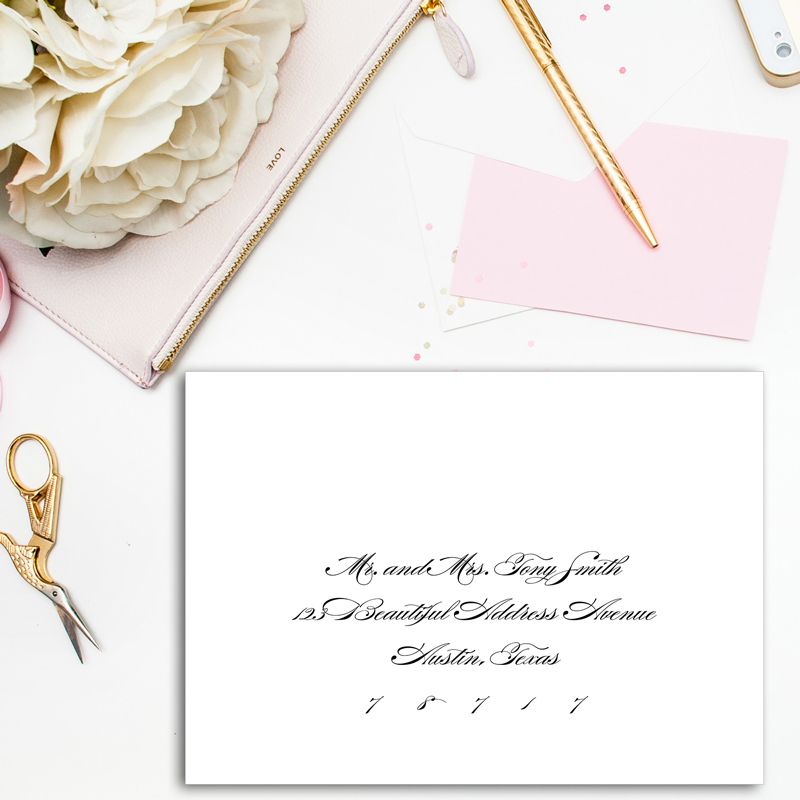 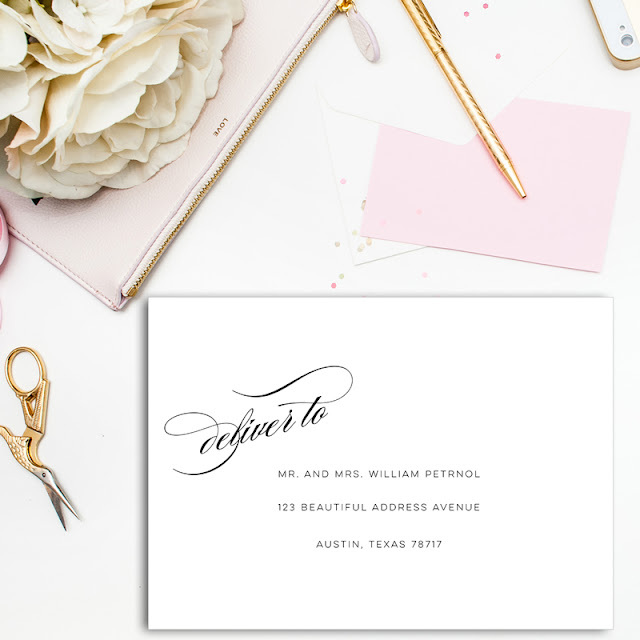 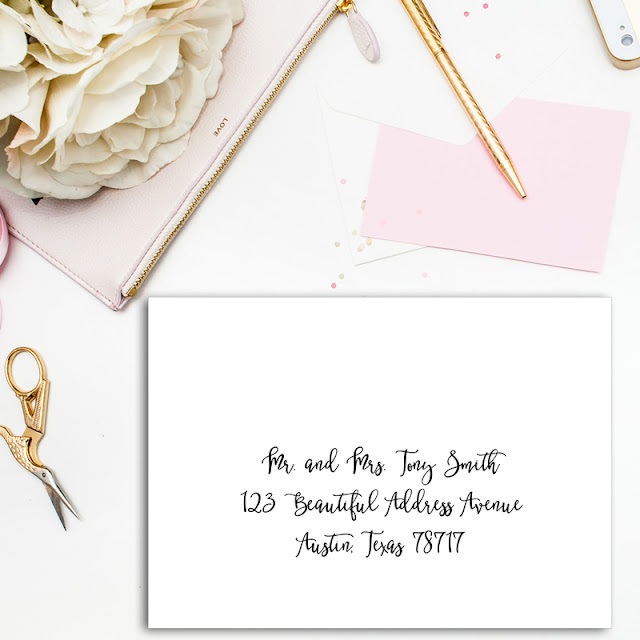 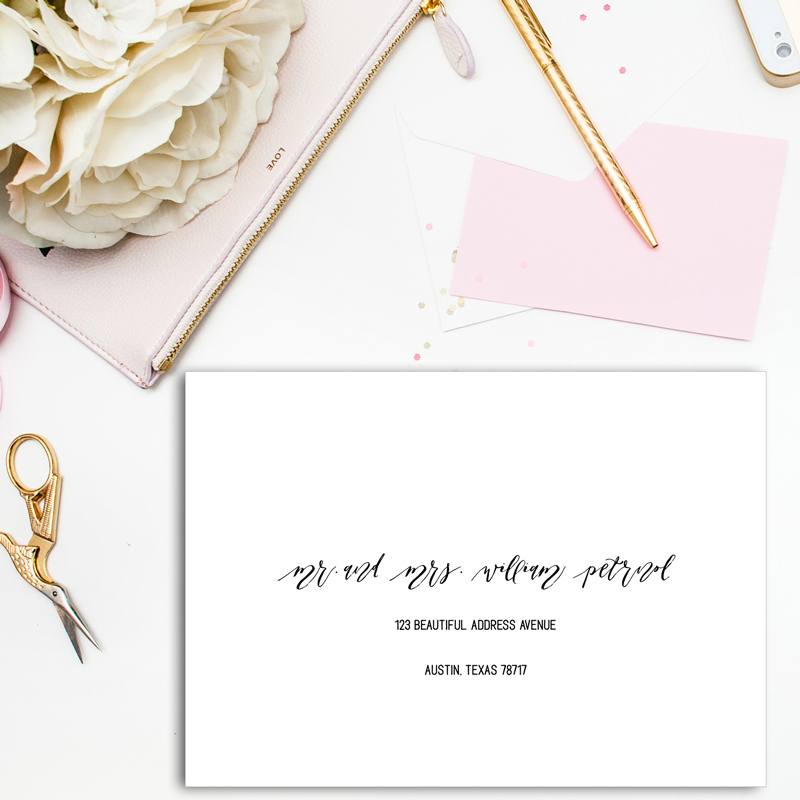 Did you know that we offer guest addressing service for your wedding invitation envelopes? I recently had fun playing with some of my fonts and redoing our photos for the website. You can choose from any of our fonts, but I'm particularly smitten with the first 2 with the pronounced "deliver to".